Turmeric tea has powerful antioxidants made to boost your immune system. You will also find anti-inflammatory benefits and a possible link to anti-cancer properties. Plus, it is an easy to find spice that you can grind into your own healthy tea and mix with many flavors to create a winning combination. Turmeric is a spice that is used in the creation of curry. Known as Curcuma Longa, turmeric grows in Southeast Asia and is a member of the ginger family. The plant is perennial and has muted, yellow, trumpet-shaped flowers. The roots of the plant are boiled, dried and ground into the spice to make the tea. It is available in powder, liquid and tincture forms. What is Turmeric Tea Good For? When taken at the recommended dose, turmeric tea has few side effects. If you take more than recommended, you may experience stomach upset or create an ulcer. Turmeric is also not recommended during pregnancy or while breastfeeding. What Does Turmeric Tea Taste Lake? The root of the turmeric plant has a bitter, peppery and sharp taste. Since the benefits are outstanding, try to combine turmeric with other spices such as ginger or lemon, honey or sugar to alter the taste to your level. Fresh turmeric gives a more vibrant flavor than ground or fermented turmeric. 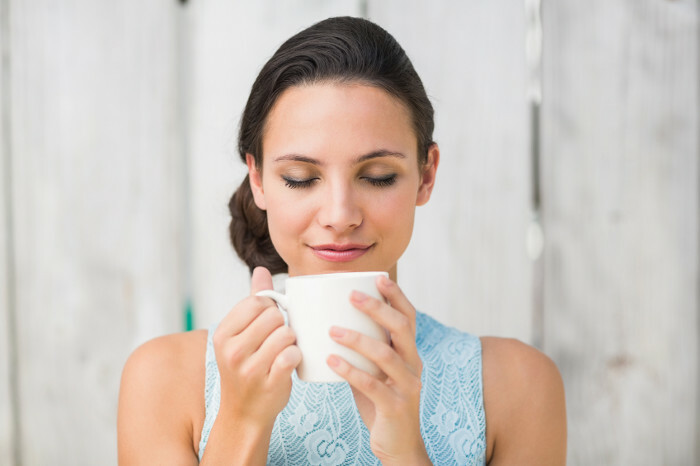 Turmeric tea is a simple way to boost the immune system and reduce inflammation. Since illness and inflammation concerns such as fibromyalgia, arthritis and lupus seem to be increasing, finding alternative health solutions is key. 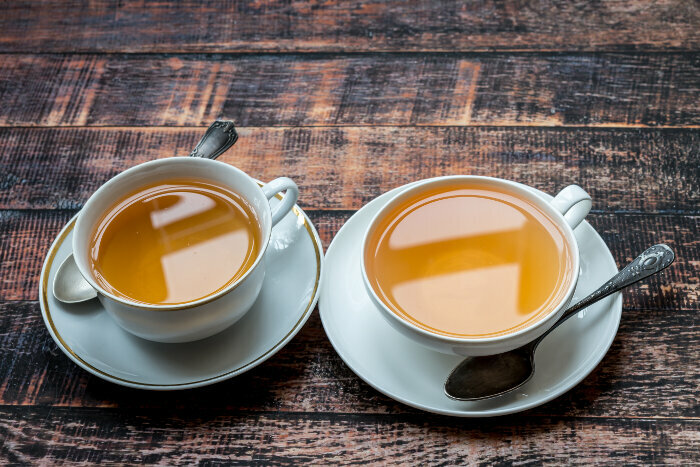 Drinking one or two cups a day of turmeric tea between meals offers a natural alternative to help reduce the effects of daily conditions. Since turmeric is a relatively safe herb, most people can tolerate the tea without any severe side effects. It is also a safe solution for indigestion problems and can be discreetly used at work. Use caution when dealing with turmeric, as its yellow coloring may stain whatever it comes into contact with. This includes skin, teeth, countertops and mugs. Even if you have not enjoyed a cup of turmeric tea, you have probably already tasted the spice. It is used to provide the yellow coloring in mustard, and some butters and cheeses. In Okinawa, Japan, turmeric is widely used. Okinawans have the longest, average life span of 81.2 years. Turmeric tea may boost your memory as it has been shown to reduce the accumulation of plaque in the brain.